Did you know 79% of our clients are living at or below 200% of the federal poverty level? All our services are offered on a sliding fee scale rate for un-insured/under-insured clients. No child is ever turned away for inability to pay for services. 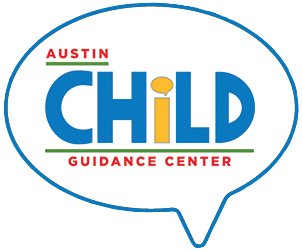 Your donation to Austin Child Guidance Center helps ensure steady, reliable revenue to help all kids in need in the Austin and surrounding areas. Every dollar you contribute stays local and makes a real impact in the community. 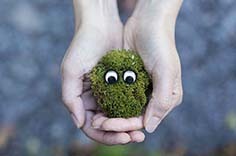 Many companies, large and small, recognize the importance of giving back to their community. 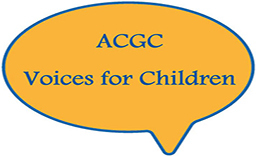 By supporting Austin Child Guidance Center (ACGC), you join a special group of companies that are demonstrating their commitment to helping children navigate life. Memorial gifts are acknowledged immediately by a personalized card to the bereaved family. No mention is made of the gift amount. Many find this ‘living memorial’ more meaningful than sending flowers. Honor gifts may be sent in observance of a birth, birthday, anniversary, graduation, illness, recovery, or occasions such as Mother’s Day, Father’s Day, Christmas, or ‘just because.’ The honoree is promptly notified with a personalized card. The gift amount will not be mentioned. 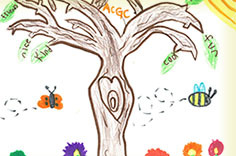 Stock gifts can be electronically transferred from your brokerage account to Austin Child Guidance Center’s account through Austin Community Foundation. Please call us at 512-451-2242 for more information. 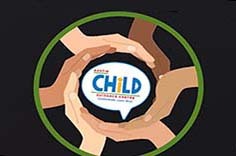 Randalls Good Neighbor Program by linking your Remarkable Card to Austin Child Guidance Center’s assigned code #407, the Center receives 1% of your purchases when you use your card. Pick up a form at any Randalls Courtesy Booths.